The perfect card holder for those who like to travel light with flat pockets. 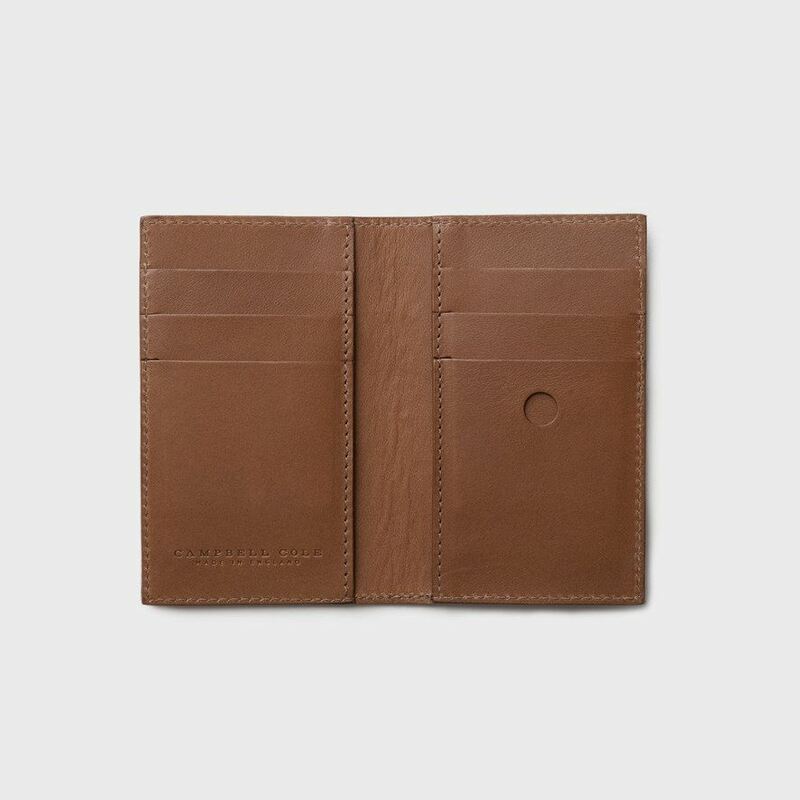 The Simple Card Holder is constructed in the Midlands from the finest Italian veg tanned leather. 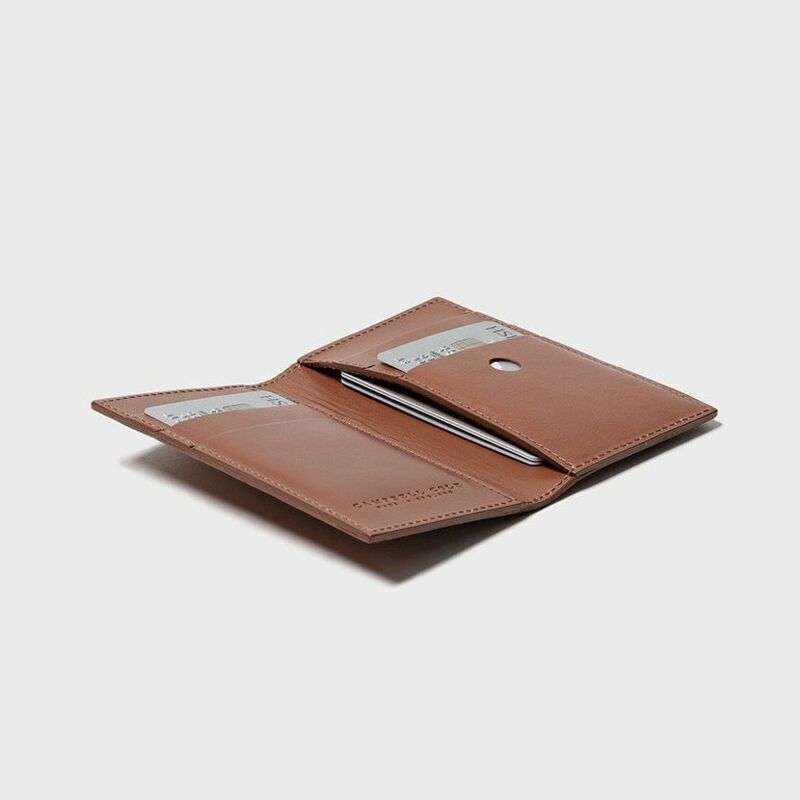 Outside, it is embossed with the Campbell Cole logo and a precision machine stitch holds the leather in place. 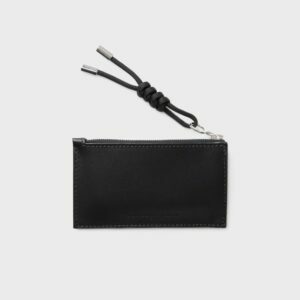 Inside, a hand stitched construction detail finishes the card holder perfectly. 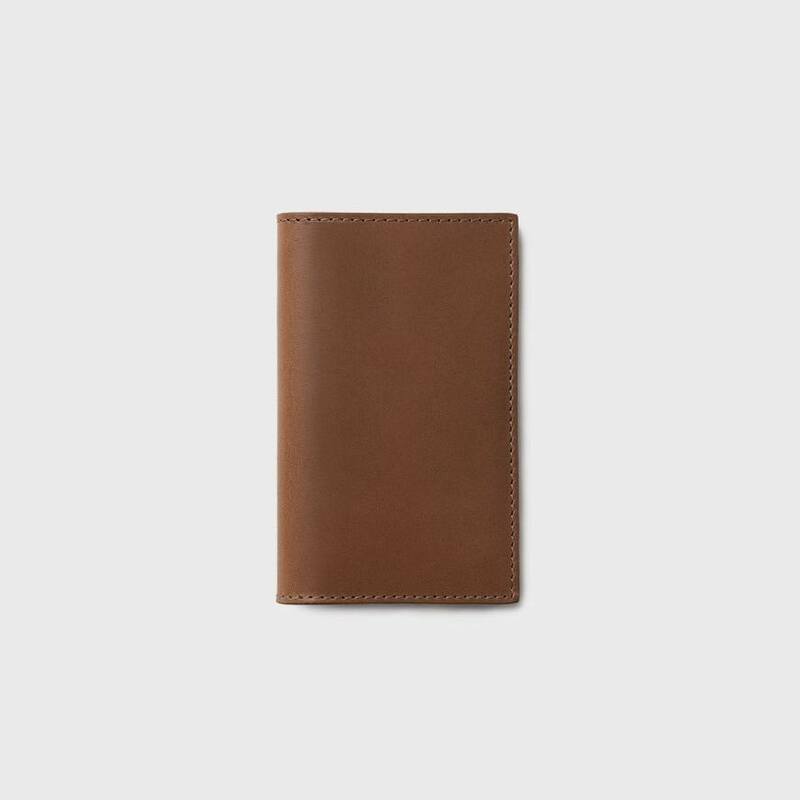 The natural process of vegetable tanning means the card holder will age beautifully as it develops its own unique patina through use. It has a capacity for 6 cards, with up to 3 snugly fitting in each side.